I have a board on Pinterest called Yes You Can Projects. You can see that here. It is full of projects I would love to do now or in the future. Currently I have 182 pins on my board. 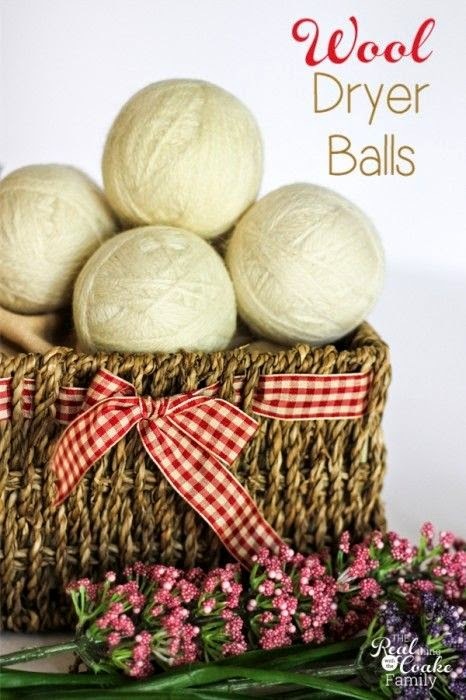 There is the how to make your own wool dryer balls. Love these. They are not only cute to look at, but really functional. 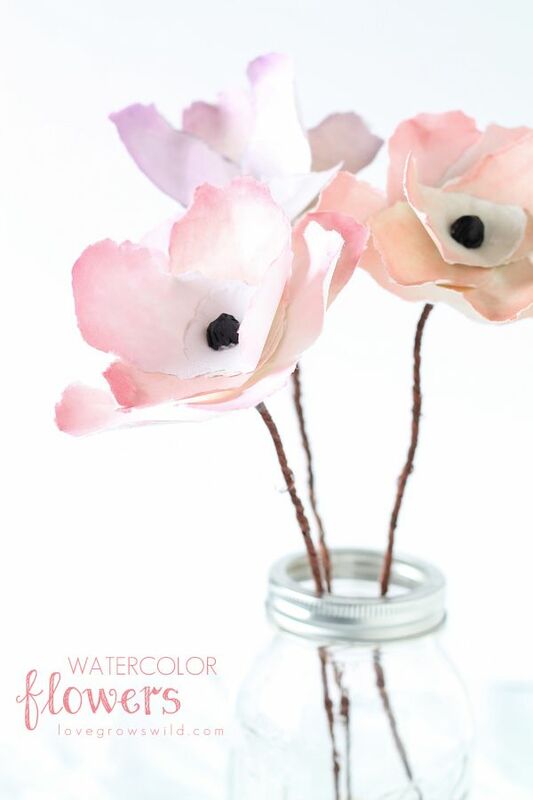 Look at these gorgeous watercolor flowers. I would love to have a vase full of these. (This could be a hint to my artist daughter, Katy who paints fabric flowers so I don't have to do it). Okay, this is something I could actually do. 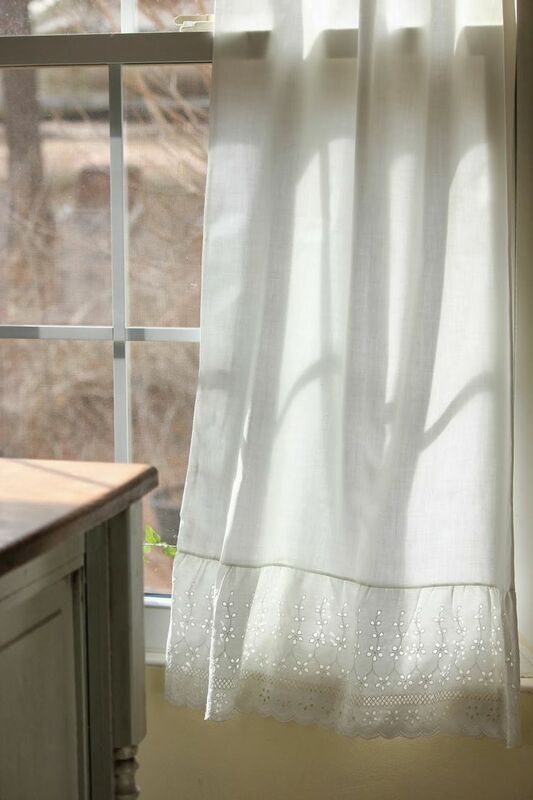 I really can sew, and I can just picture these blowing gently in my open windows. 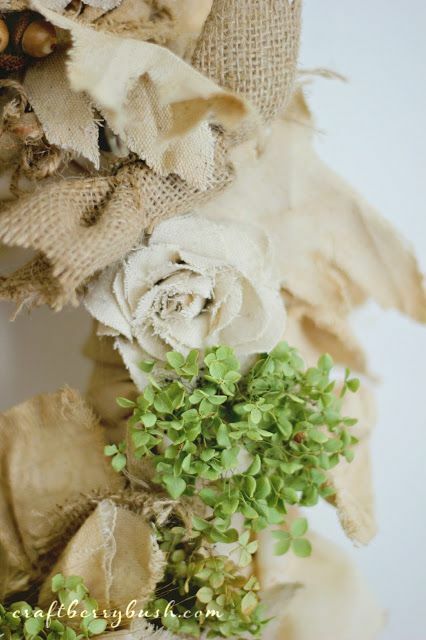 Country Living has 46 craft ideas for recycling. We all know how much I love to reuse and recycle. I seem to be a lot better at picking out cool projects than I am at getting them done, but I know a lot of you actually do them. So you may want to visit my Pinterest board because I'm sure that 182 project number will just keep going up. SIGH!!! I just visited your pin board and WOW! you have pinned a lot of great ideas. I love the no sew button snowflake pillow. How cute is that?! Thanks for all the inspiration. I am going to pin a few of your great ideas finds. From rags to riches. Beautiful rag rug. How did I not know about wool dryer balls??? I know I need some now. 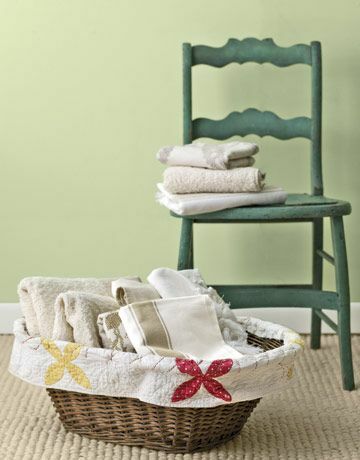 Regarding rag rugs, I love them! I have always wanted one too. Have a great Friday! I didn't know about the wool dryer balls either, Susan. (the only dryer balls I have are the the rolled up lint I pull out) They are definitely high up on my list. I've tried to stay away from Pinterest since I've already got so many projects pinned! Now to find some time to create!! The watercolor flowers are so pretty! I get so many ideas on Pinterest! Sweet hugs! Aren't those gorgeous. I really want some of those. Hugs! Isn't that a pretty wreath! But I know what you mean about the next millennium. LOL Have fun. Lovely images in the post. I really do want to make one of those. I'm thinking that it would be a great winter time project. Wish you still had your mom's rug, Susie. Thanks for the ideas! I definitely want to try the wool dryer balls. I'll pop over and visit your Pinterest site because I definitely need more projects-ha! Ah the "must do one day" projects. I think we all have a pile of those, but isn't it fun to add to the list? 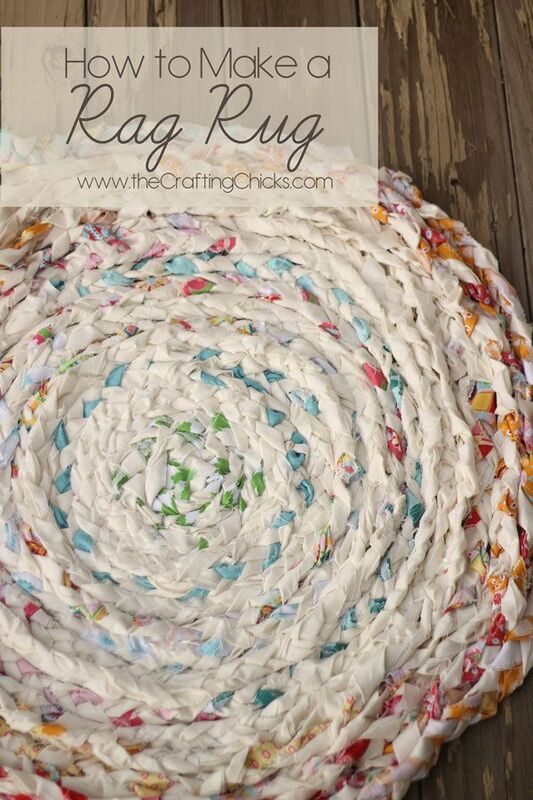 I'm enraptured with the rag rug, never thought to make it of such pretty colors. And I need to make some dryer balls soon...see, my list is large also. I don't consider myself a crafty person but I admire those who are. I think I would enjoy crafting if I found something I liked. I've done a few small projects in the past. It definitely gives you a sense of accomplishment making things with your own hands! If I could sew (like you), I'd probably be doing something like that. I see so many pretty things that I wish I knew how to make. I hope you'll share the things you make. Beautiful photos and wonderful projects. I also have a Pinterest board called "Someday Projects" -- with more than I could finish in a lifetime. But I have started a twined rug (sort of like braiding sideways on a pegged loom) as a way to use my growing pile of scraps. So many projects ... so little time.